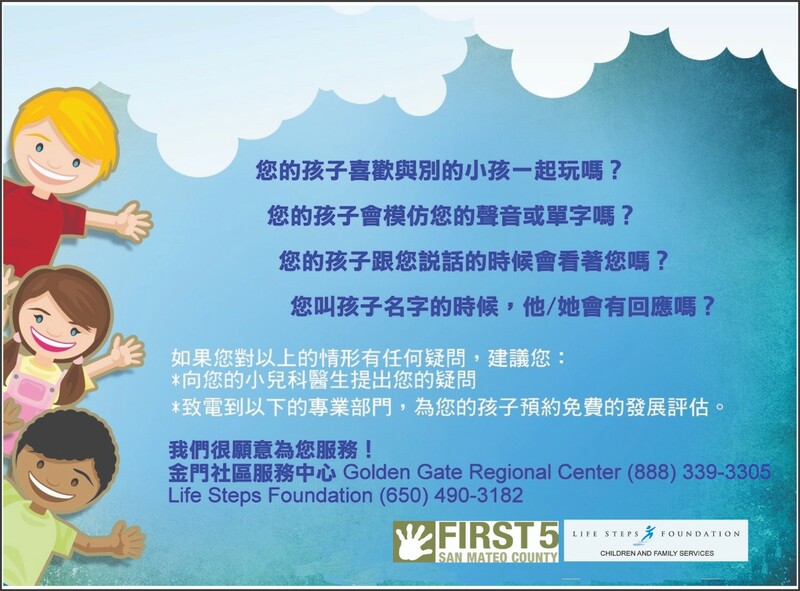 In Northern California, our LSF Children and Family Services Affiliate focuses on meeting the unmet needs of our youngest community members. For infants and toddlers, from birth to 3 years old, who have developmental disabilities, are at-risk of developmental delays, or have a diagnosis of developmental disabilities, we offer in-home and center-based early intervention programs that support and maximized infant and toddlers development, foster family involvement, and enhance parent/child relationships. Early Intervention: our trained staff provide one-on-one in-home training to help promote a child's development of language, motor skills, and cognitive, social-emotional and self-help abilities. Please check our Career Opportunities page if you are interested in being part of our team! CLICK on Image to enlarge information. 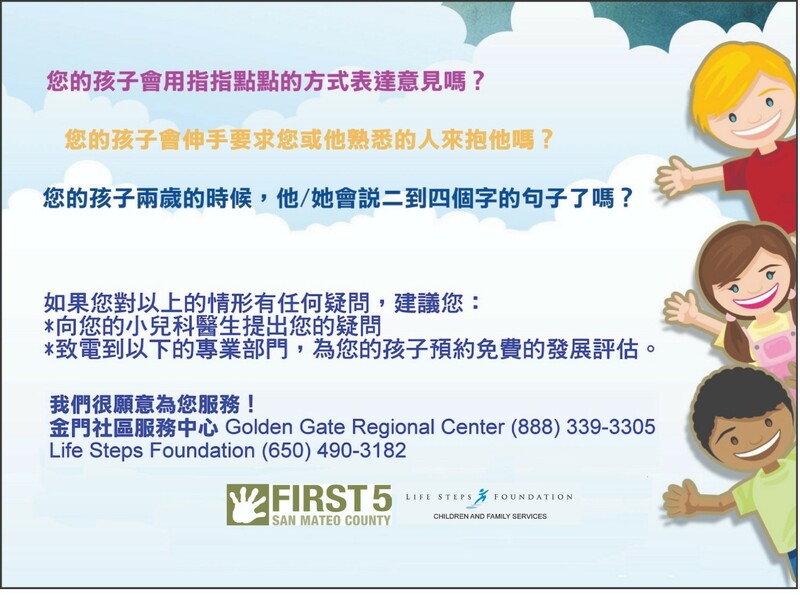 希望之聲（Sound of Hope Radio) 華語公共電台訪問 Life Steps Foundation Children and Family Service. 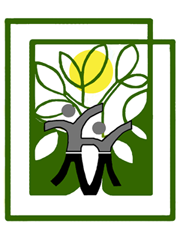 Thank you Millbrae Community Foundation for awarding us with a $2,250.00 grant for year of 2017. 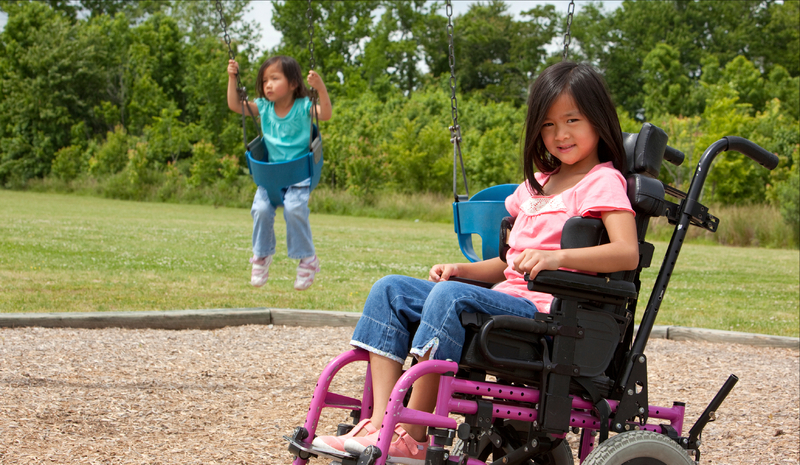 This grants will help us to supply more tools for the children in our inclusion programs.